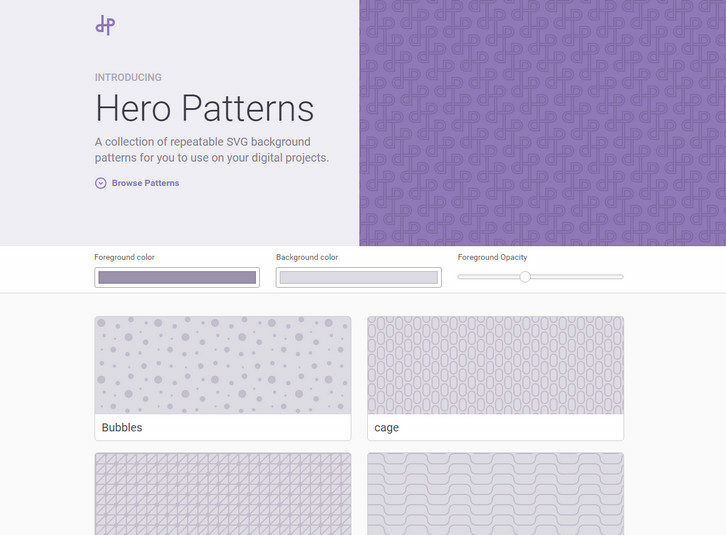 Hero Patterns is a collection of repeatable SVG background patterns for you to use on your digital projects. 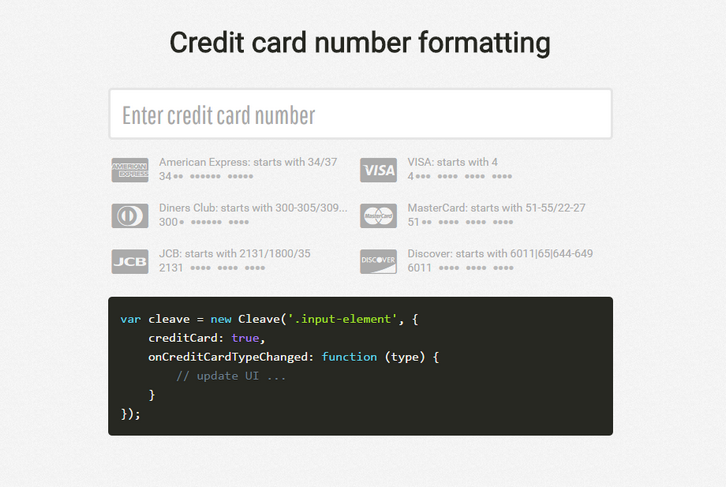 With SVG quickly growing as the preferred method for using graphics on the web, there are still few resources available in this format. Steve Schoger created Hero Patterns so that you can easily incorporate high quality backgrounds in to your digital products. 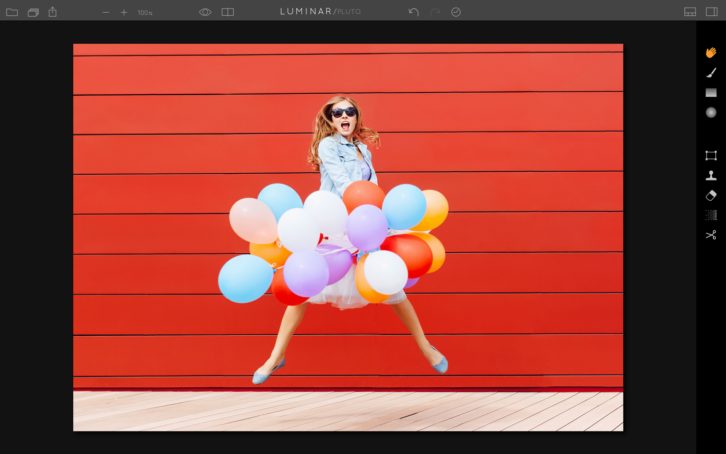 Need help with pixels and vector shapes in Photoshop, Adobe Xd or Sketch? 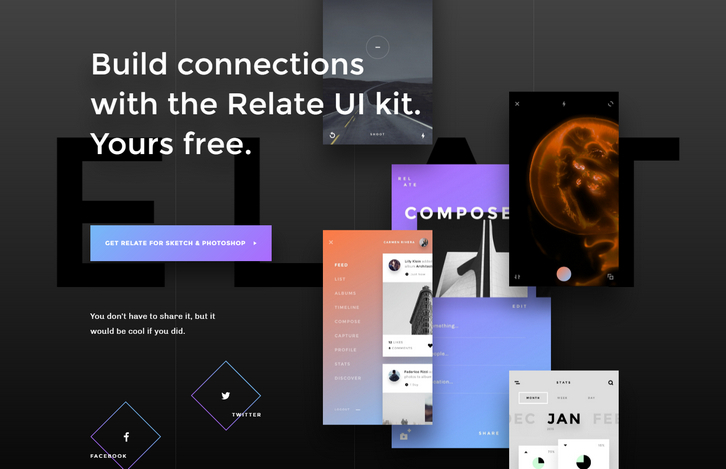 The Guacamole UI kit will get you going. 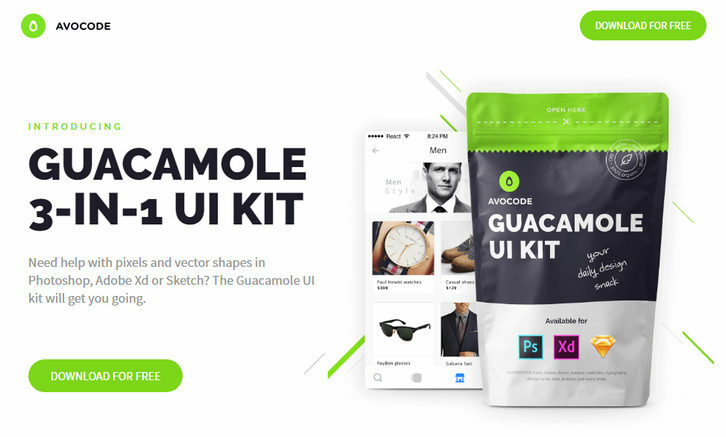 Whether you feel like designing an eye-catching look book in Photoshop, a spicy app in Sketch, or a sweet sweet interaction in Xd, Guacamole goes well with anything. 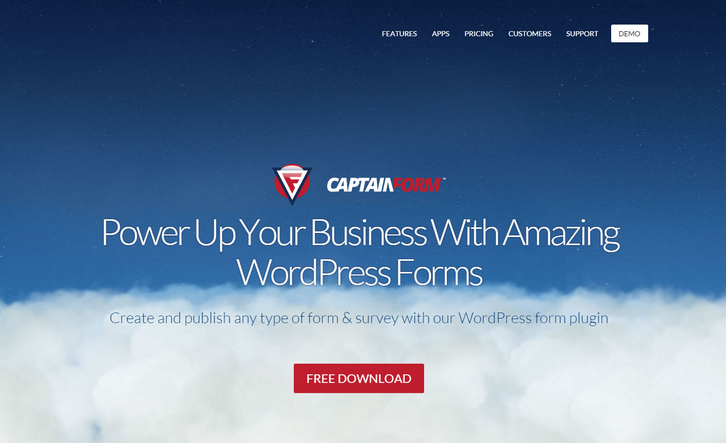 Are you a Webmaster, Web Designer? This is the ONLY ICON PACK You will ever need. 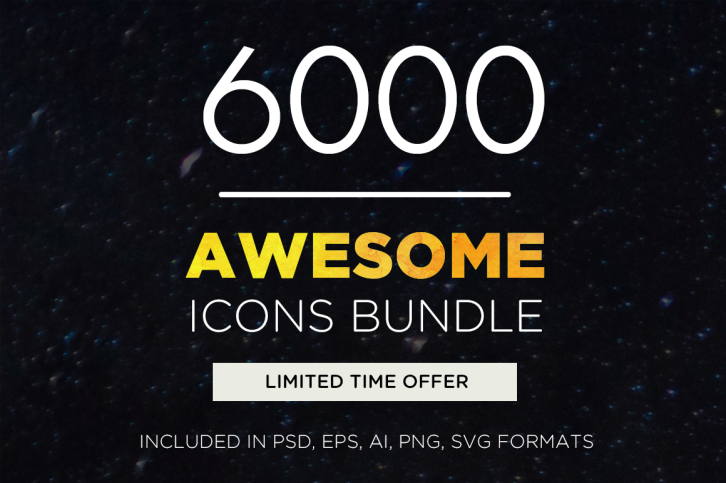 Awesome Icons Bundle with 6,000 icons is now available for the astonishing LOW price. 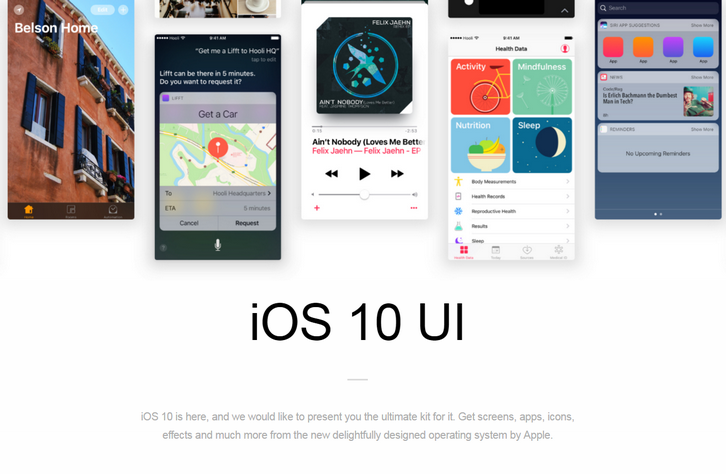 This Bundles includes Flat Icons, Outline Icons, Glyphs Icons. Squid.ink has every website icon you can imagine – all perfectly scalable, in the vector format, with multiple varieties to fit your every project. 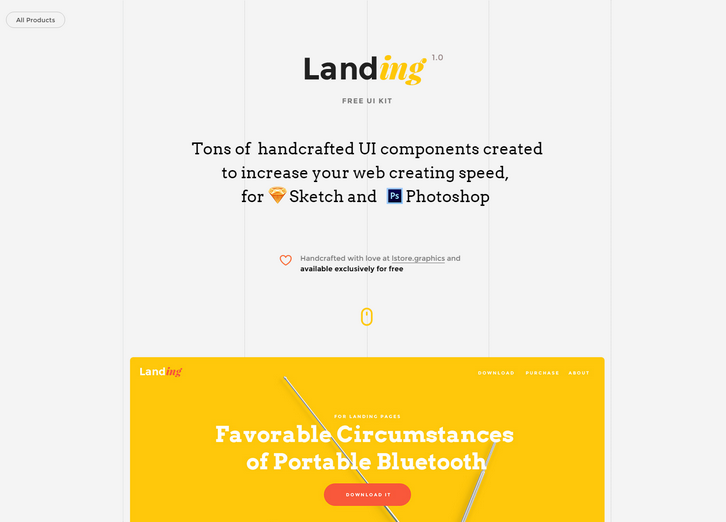 6,000 icons are bundled together in our set – ideally suited for any website, web application, or wireframe creation. They’re very professional. Very modern. 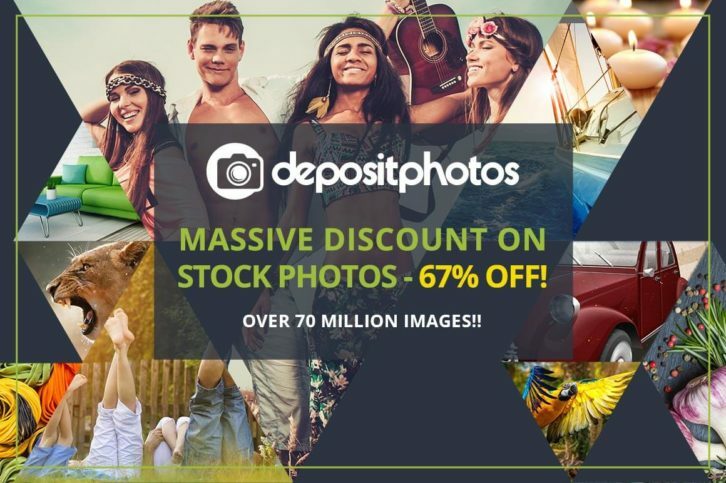 And very handy to have at your fingertips – all in ONE Awesome Icons Bundle!